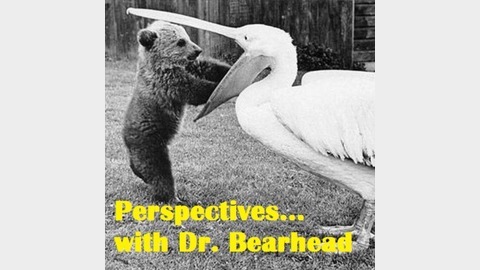 Leading cultural commentator Dr Bearhead discusses global current affairs and Dinosaurs over a glass of wine. 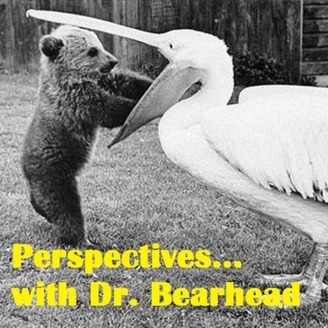 The world moves fast and so does Dr. Bearhead. An alternate take on a world going mad, Perspectives gives you the insight you need to understand just how crazy everything really is. Dr Bearhead casts a critical and concerned eye on the progress of Rio 2016, as well as asking the question, should all athletes (and the public) be allowed to dope?